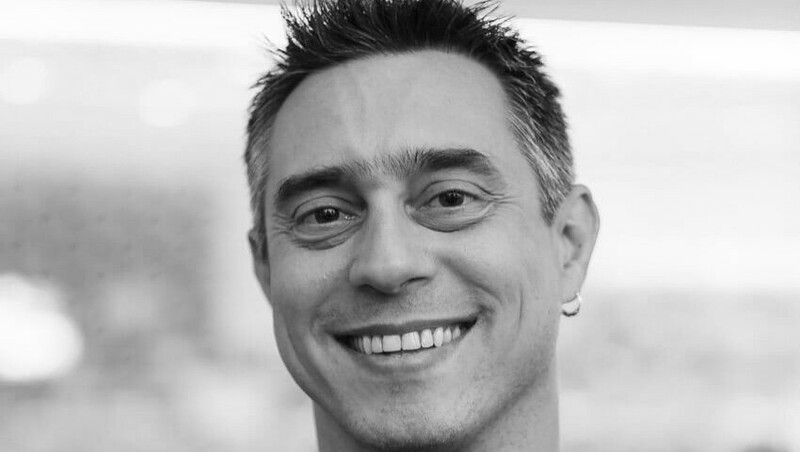 Sandro Mancuso is a software craftsman, author, and founder of the London Software Craftsmanship Community (LSCC). He’s been coding since a very young age but only started his professional career in 1996. He has worked for startups, software houses, product companies, international consultancy companies, and investment banks. During his career Sandro had the opportunity to work in a good variety of projects, with different languages, technologies, and across many different industries. Sandro has a lot of experience in bringing the Software Craftsmanship ideology and Extreme Programming practices to organisations of all sizes. 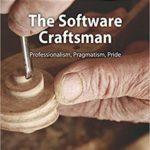 Author of the book The Software Craftsman: Professionalism, Pragmatism, Pride, Sandro is internationally renowned by his work on evolving and spreading Software Craftsmanship and is frequently invited to speak in many conferences around the world. His professional aspiration is to raise the bar of the software industry by helping developers become better at and care more about their craft. The video of the talk “A Case for Outside-In Design” presented by Sandro during our meetup “An Evening with Sandro Mancuso” (Milan, MikaMai/LinkMe, 28th February 2019). Check out our interview with Sandro Mancuso and Alberto Brandolini on Avanscoperta’s YouTube channel.